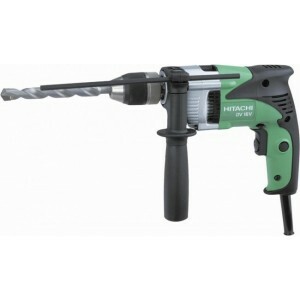 Black Decker HD5010VK9IN 10mm impact drill Ergonomically Designed for Ease of Handling and Efficient Cooling SystemKeyless Drill ChuckMode Selection for Impact or Drill ModeLock-on Button for Ease of OperationPower Requirement 500 WDescription ..
Bosch GSB 451 Professional Impact Drill 10mm 500wApplications:	Multi funtion drilling on concrete, masonary, brick wall, metal, wood, plastic	Screw driving & Fixing applications	FeaturesRobust and powerful 500 W motorExtremely compact for wor..
Stanley 13mm impact Drill SDH600Features:Low power consumption due to robust construction of armature winding Ergonomic Design with Optimal grip positions, light weight and Insulated shock proof plastic body Powerful motor and high impact ..
Bosch GSB 501 Professional Impact Drill 13mm 500w	Applications : Multi funtion drilling on concrete, masonary, brick wall, metal, wood, plastic Screw driving & Fixing applications Features : Forward/reverse rotationElect..
Dewalt DWD024 13mm 650w Impact Drill - Features : Low weight ensures the drill is easy to use and it reduces user fatigue Compact design enables comfortable use and allows access to tight spaces An excellent power to s..
Makita Impact Hammer DrillModel no: M0801BSpecifications:Size: 16mmPower: 500wSpeed: 0 - 2900 rpm (0-43500 impacts per min)Capacity: 16mm (5/8") on concrete, 20mm on wood, 13mm (1/2") on metalCable len..
Stanley 720W 13MM Impact drilling machine STDH7213K Features :Side handle to provide additional controlRubber grips for maximum user comfort Lock-on button for one hand control and user safety Kit box for safe storage of power tool an..
Skil 6513 550w 13mm Impact Drill Skil 550w impact drill is Multi function impact hammering action makes it suitable for drilling in wall, concrete, wood, metal & Plastic. 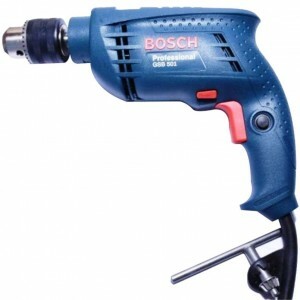 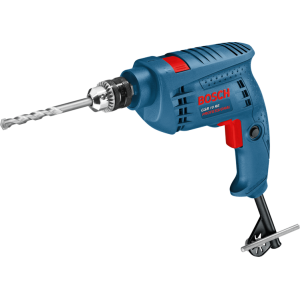 Forward / Reverse Switch & Variable Speed Switch ..
Bosch GSB10 500w 10mm Impact Hammer Drill Applications : Multi funtion drilling on concrete, masonary, brick wall, metal, wood, plastic Features :Robust & Powerful motor Extremly compact for working in tight space..
Bosch GSB10RE Impact Hammer Drill 500w 10mm Applications : Multi funtion drilling on concrete, masonary, brick wall, metal, wood, plastic Screw driving & Fixing applications Features : R..
HITACHI DV13VSS IMPACT DRILL Suitable for professionals & Do-It-Yourself at home and Technicians. 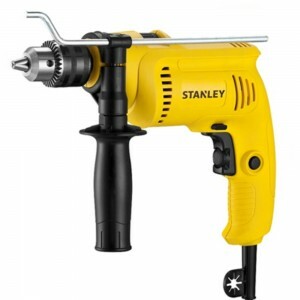 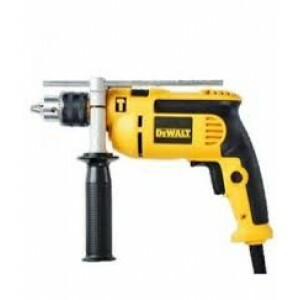 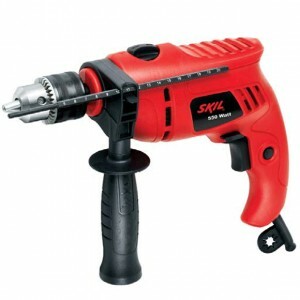 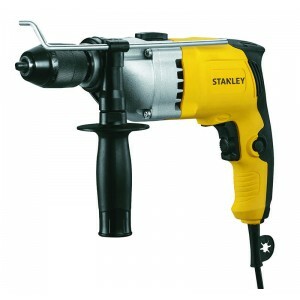 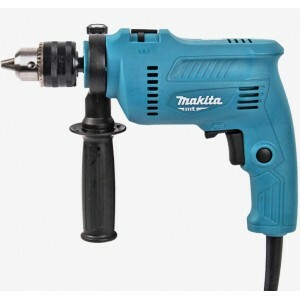 Multi function Drilling machine, to make holes on the wall, concrete, metal, wood, plastic. 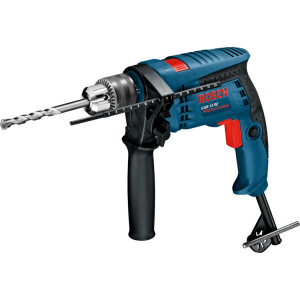 Fix your picture frames, paintings, hangers..
Black&Decker KR504RE-K12 10mm Impact hammer drill with smart tool kit Black&decker India has launched a new smart tool kit with their popular KR504RE impact drill in a decent price. 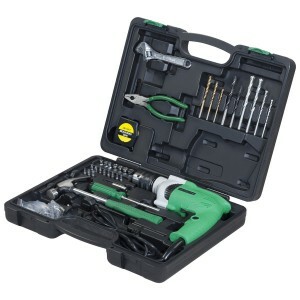 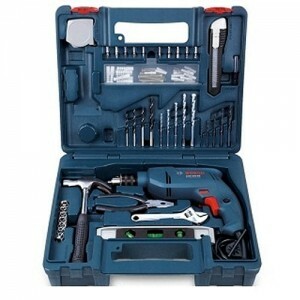 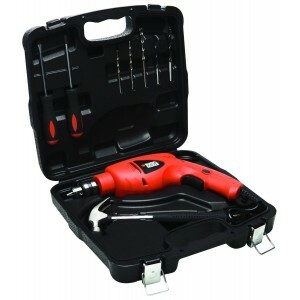 This kit includes a beautiful carry case al..
BOSCH GSB10RE IMPACT DRILL WITH SMART KIT	Applications of GSB10RE Smart Kit :	Suitable for professionals & Do-It-Yourself at home and Technicians. 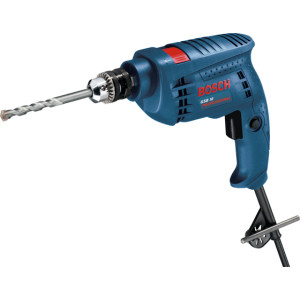 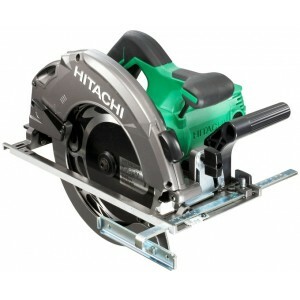 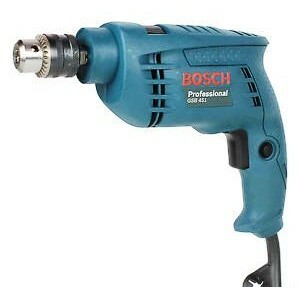 Multi function Drilling machine, to..
Hitachi DV16V Impact Drills Features : 590W powerful motor Compact and lightweight Offset of Chuck : 27mm Cylindrical Housing for durability Variable Speed by dial and trigger Reversible by push button Specification..
Bosch GSB 13 RE 13mm 600w Impact DrillBosch GSB 13 RE is the Multi function Drilling machine, to make holes on the wall, concrete, metal, wood, plastic. 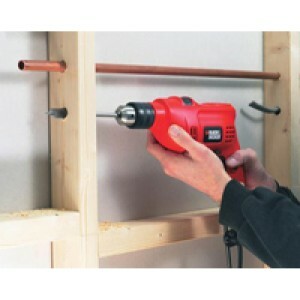 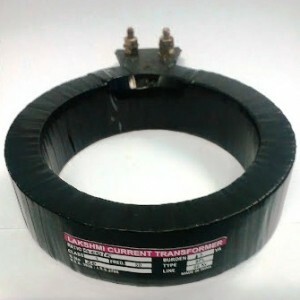 Fix your picture frames, paintings, hangers, lightings etc. 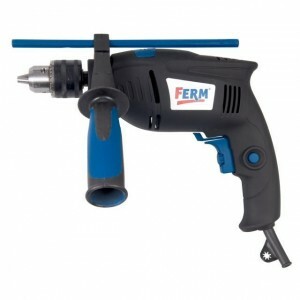 Also set or dismantle your..
Ferm PDM1034 Impact Drill Features: Variable speed with preselector switch for exact speed for each application Forward / Reverse switch for unscrewing Impact drilling mode for drilling on wall /concrete Auxiliary handle with depth..